In Indonesia, May 2nd is celebrated as national education day. 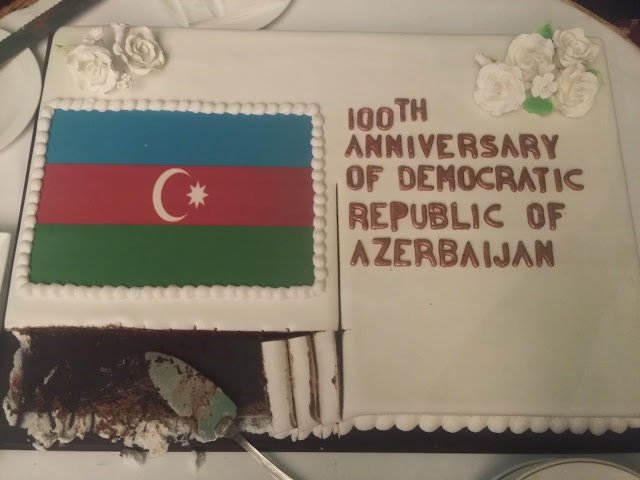 However, it is also celebrated as 100th Anniversary of Azerbaijan Democratic Republic. And you know what? I'm being one of the lucky people who being invitee! Wohooo! I am so being grateful because not all people can get the experience. 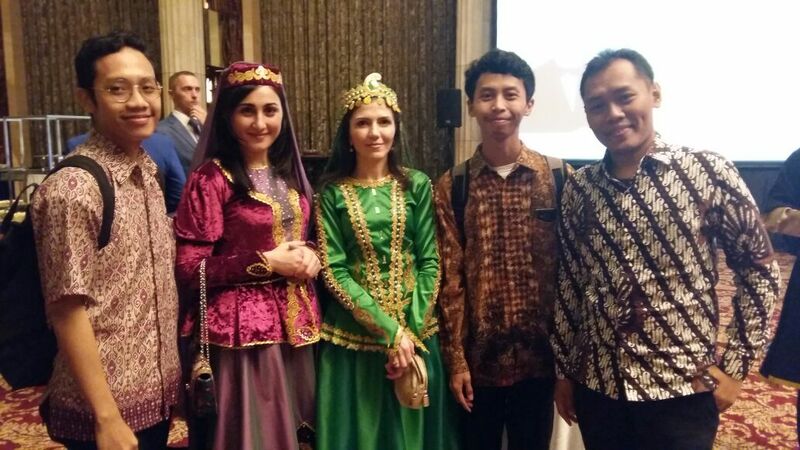 Thank you very much to Azerbaijan embassy to Indonesia who invited me and the other bloggers. Time flies so fast. In 1918 Azerbaijan was a baby, but now the first democratic state in the Muslim-oriented is 100 years old. 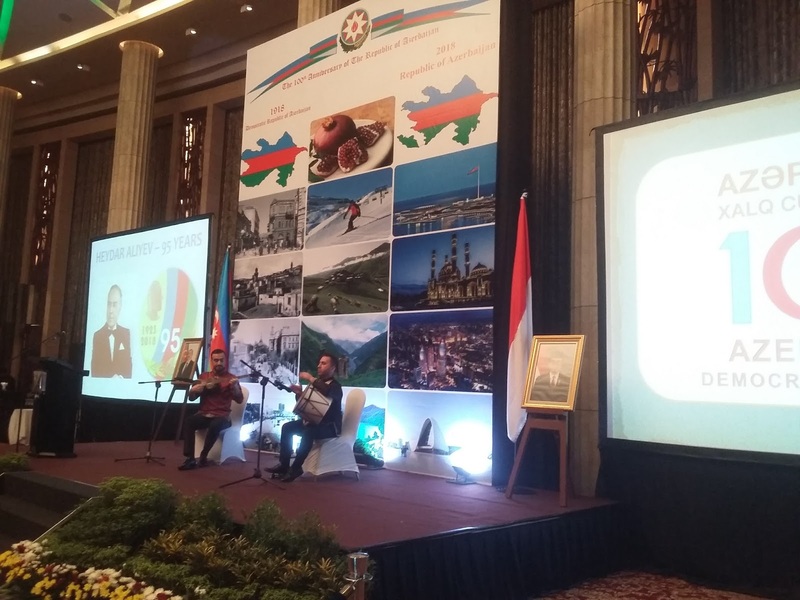 To commemorate the centennial birthday, Azerbaijan embassy to Indonesia celebrate it in Bali Room, Kempinski Hotel Jakarta through cultural night. 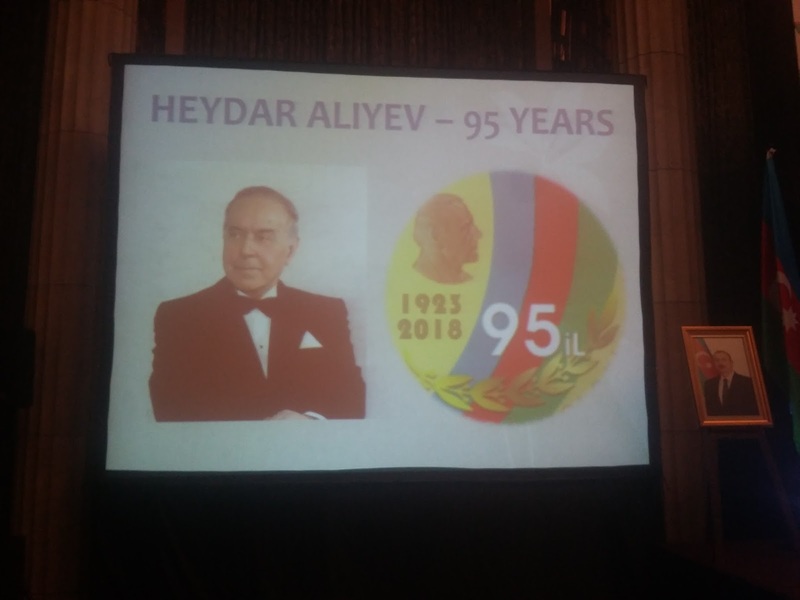 At the same time, the event is held to recall Heydar Aliyev. 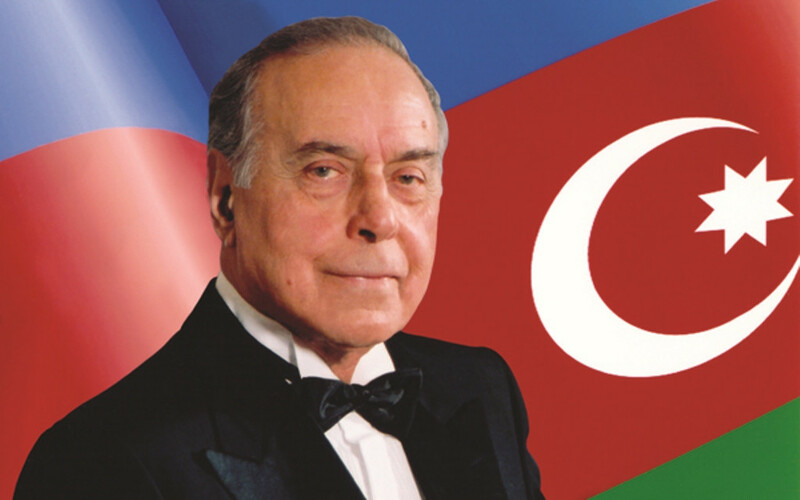 Heydar Aliyev has big role in bringing the country to be better because he is the third Azerbaijan president. He took the position for 10 years (from 1993 to 2003) before replaced by his son, Ilham Aliyev. Heydar was born on May 10th, 1923 and passed away on December 13, 2003. Actually, Azerbaijan was born in May 28th, 1918. However, the embassy make the celebration faster became May 2nd, 2018. I don't know why but I think they did it because the end of May is Ramadan. For your information, the most Azerbaijani is muslim. The event was held successfully. Hundreds people take part. Not only Azerbaijan officials and Azerbaijani diaspora in Indonesia, the event is also attended by Indonesian officials, delegation from the other embassies in Indonesia, media and blogger. To begin the event, national anthem from both countries which are "Indonesia Raya" from Indonesia and "Azerbaycan marsi" from Azerbaijan played. All invitees listen to it with solemnity. After that, Azerbaijan ambassador to Indonesia, H.E. Tamerlan Garayev delivered the keynote statement. In the speech he said that how important today for Azerbaijan and even to the world. In fact, 2018 is not only about 100 years of Azerbaijan establishment. This year also marks the other important things in Azerbaijan, such as 100 years of Azerbaijan parliament, 100 years of the women suffrage in Azerbaijan, 100 years of Azerbaijan armed forces and even 10th anniversary of Baku Process. Baku Process is a broad platfrom for intercultural dialogue initiated in 2008 by Azerbaijan with the United Nations Alliance of Civilizations. Getting know the information makes me excited. Yeah, I know that it is not easy. 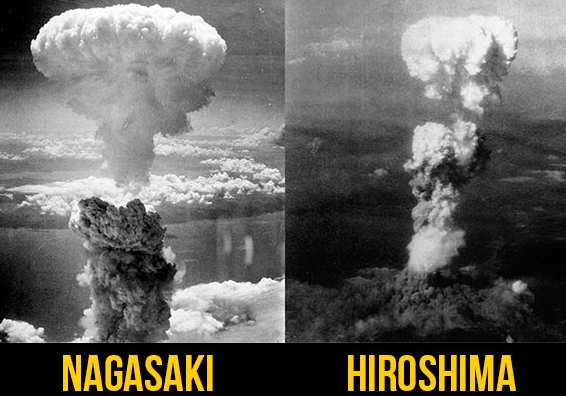 However, because Azerbaijani keep struggle and never give up to defend their country, finally they did it. Bad experiences did not make Azerbaijan become weak, but be stronger. It works! Now we could see how Azerbaijan is growing and becoming great country. In fact, Azerbaijan got some achievements. In 2015, the first European Games were held successfully in Baku. 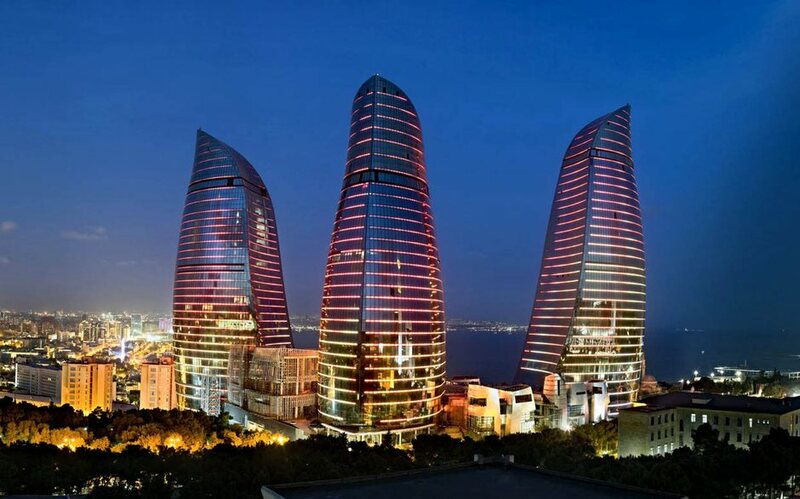 Besides, Azerbaijan is also host of 4th Islamic Solidarty Games and Azerbaijan Grand Prix. Whoa! What a great country! After keynote statement by the ambassador, now it's dr. Asman Abnur's turn in giving speech. In the speech he said many important things. One of them is about collaboration between Azerbaijan and Indonesia. As Indonesian delegation, he hope that both countries could strenghen the collaboration increasingly. What I most like from the commemoration is cultural night. In this case, we don't need to go to Azerbaijan. 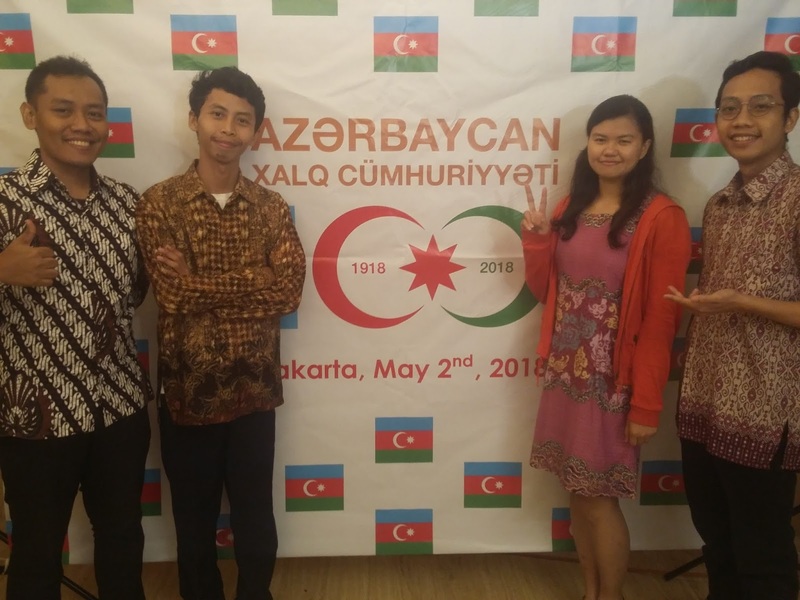 Just enjoy the celebration, we could feel Azerbaijan in Jakarta for two hours from 7 P.M. to 9 P.M.! I think it would be unforgettable moment in my life. To be honest, I never go to Azerbaijan yet (I hope I can go there, amin). I even never look Azerbaijani traditional clothes, taste Azerbaijan food and listened to the music directly. I have no idea about "the real Azerbaijan culture" because I just knew it from internet. Luckily, the event make it happen. 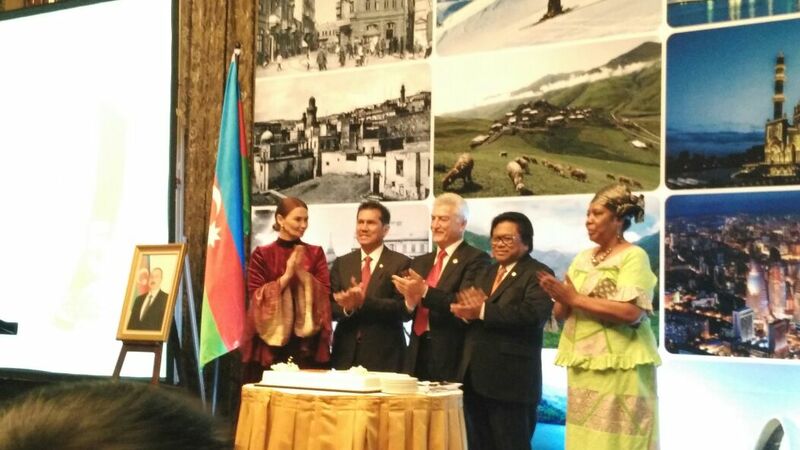 The centennial birthday of Azerbaijan made me know deeper about what Azerbaijan culture looks like. The performance being more special because the performer brought the songs by playing tar and naghara. 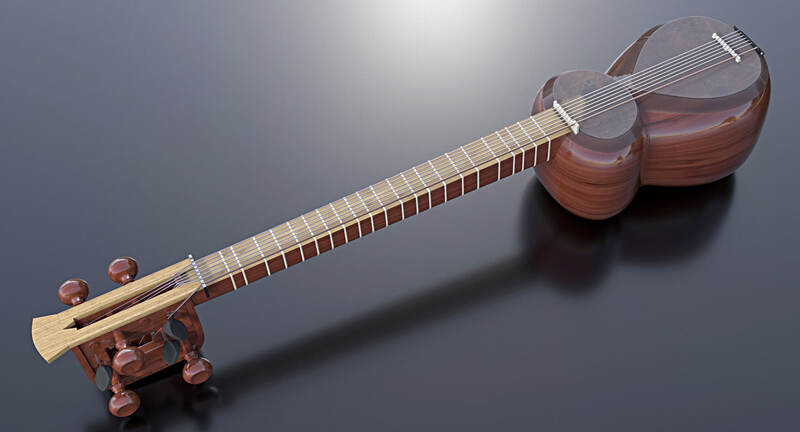 Both of them are Azerbaijani musical instrument. Tar is a long-necked plucked lute and added as part of UNESCO's List of the Intangible Cultural Heritage of Humanity 2012. It usually played in weddings, different social gathering, festive events and public concerts. Meanwhile, naghara is folk drum with double head that is played on one side with bare hand. Nagara is also appear in Azerbaijan proverb. 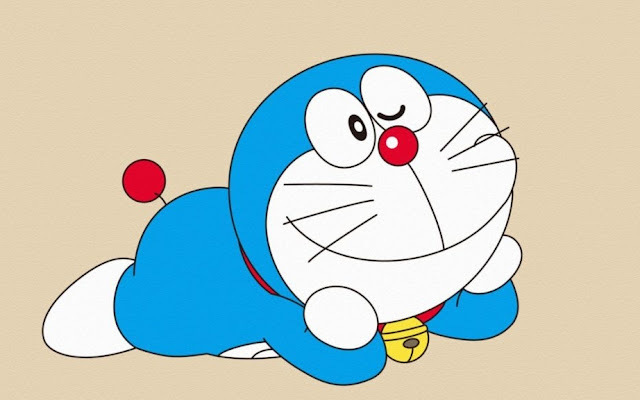 It said, "toy-san-dora-nagara" that literally means "after wedding ceremonies naghara!" I never heard about the traditional music of Azerbaijan before. Although it was first time, I feel excited. The music sounds romantic as if bring me to explore Azerbaijan. It sounds like middle-east music at a glance. But no, it's Azerbaijan. The characteristic "When East meet West" in Azerbaijan make it unique. While enjoying the music, I also enjoy the food. 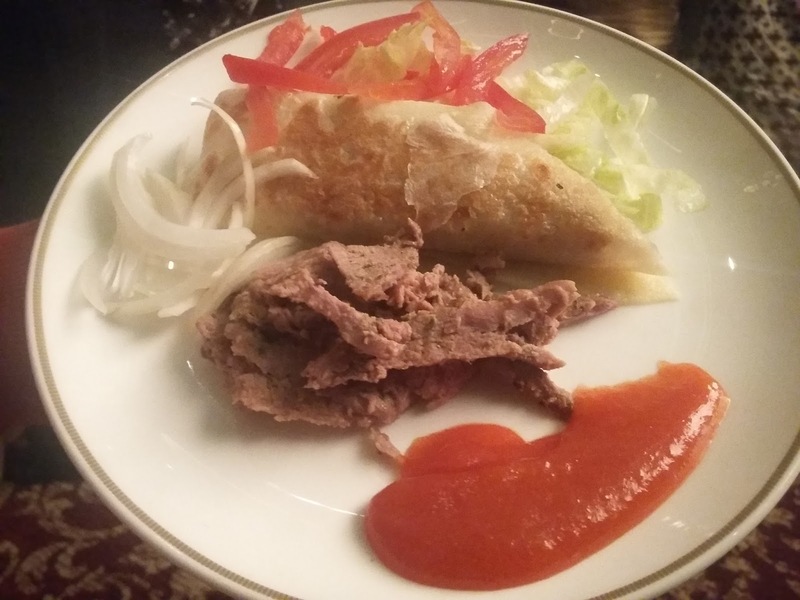 There are many food in the celebration, but Azerbaijan food is the most I would like to try. Therefore, I try to taste 'kuku' and 'kabab'. I think the amusement is just music. But in fact, I'm wrong. 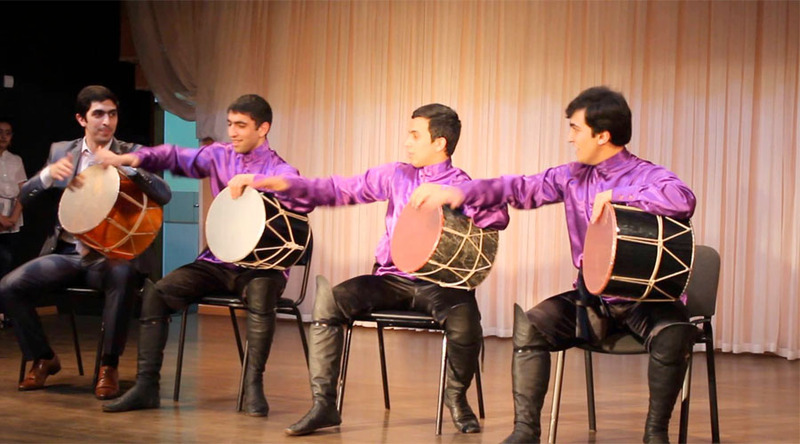 In the middle of performance, I was shocked when some people that dominated Azerbaijani people dance. I was more amazed because some of theam wearing traditional clothes of Azerbaijan. Then, they hand in hand and spinning together. Actually I want to join but because at the time I was eating and it didn't take long, so I can't. However, I could feel the euphoria. It's 9 P.M. o'clock. Most people left the room and so we do. There is no another impression except AMAZING. The celebration is so fabulous. My friends and I never get experience like this before but feeling Azerbaijan for two hours is amazing. Yep, I know that celebration is over. However, it does not mean that the Azerbaijan struggle is over. Like the Azerbaijan proverb "Tez duranla tez evlənən uduzmaz" that means "Those who get up and marry early, achieve success. ", this is just beginning for Azerbaijan be better and greater country. And I believe Azerbaijani can do it! Me too xD Amin. Hopefully we can make it happen :) Azerbaijan, we're coming! 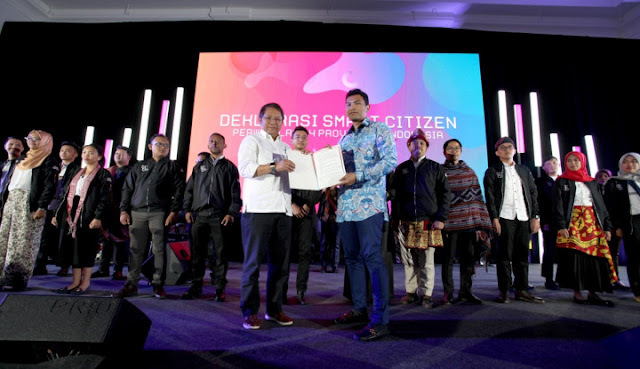 Wah, beruntung banget bisa mengenal kebudayaan negara lain dengan acara seperti ini. Azerbaijan was older than our country, right? I think its so interesting to know other country culture. Thanks for sharing. 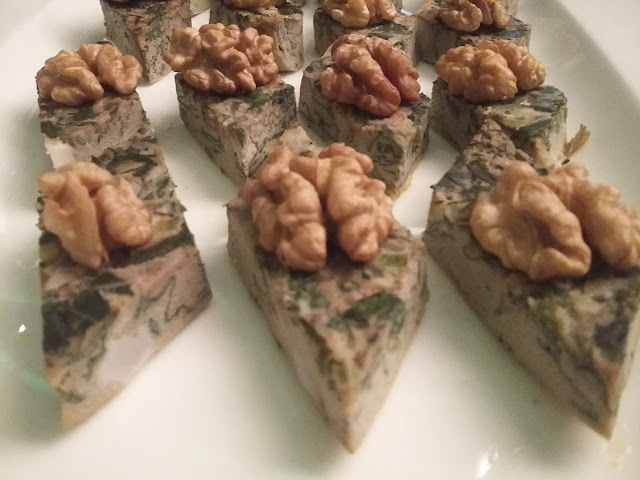 Harusnya ikutan nari aja sebentar Mas hehe, abis itu lanjut makan. Hem... and i hope same with you, i can go to Azerbaijan next time. Aamiin. Yes, the fact is great. Azerbaijan ini pecahan dari Rusia ya? Btw, busana penarinya eye catching banget ya..
Uni Soviet mbak lebih tepatnya. Iya, menarik ya pakaiannya. Asyik banget bisa diundang ke acaranya. Jadi inget belum lama baca di grup travelling dan ada yang berbagi perjalanannya ke sana. Pengem liat langsung di negaranya. Alhamdulillah mbak. Wah, ku juga pengen traveling ke sana tapi kudu rejekinya ngumpul dulu hihi. Wah ternyata lebih tua dari negara kita usianya ya? 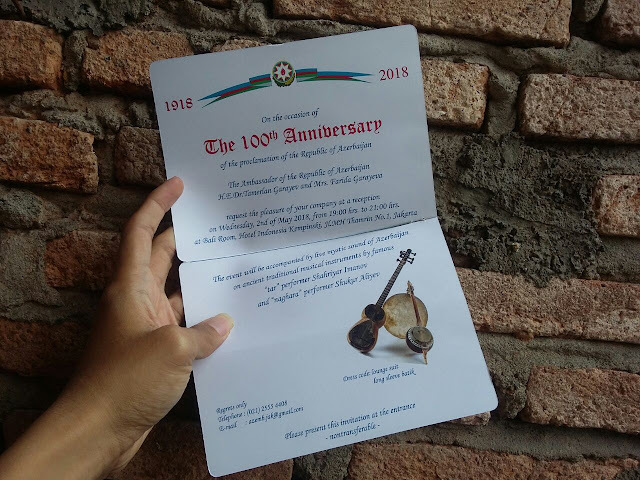 I never heard about the traditional music of Azerbaijan either, I wish I'll be there someday and enjoying the music hehe..
You should listen it. It is wonderful. :D Amin. Yes, that was wonderful moment we got. Alhamdulillah.